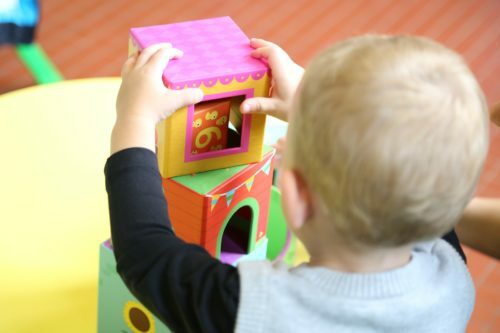 Child care will be provided by Noah´s Ark – a childcare provider with extensive experience. Baby beds, baby chairs, toys etc. Childcare will cost 8 Euros per hour per child. We have tried to keep the fees for the child-care service as low as possible. Please note, that only children of conference participants who have been registered ahead of time will be guaranteed child-care.